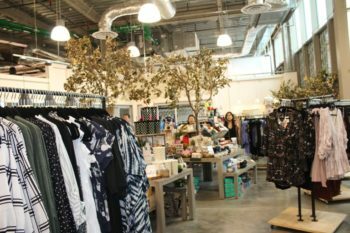 South Shore Market opens Friday morning at Ward Village – a new 25,000-square-foot shopping and eating complex on Auahi Street beneath T.J. Maxx. 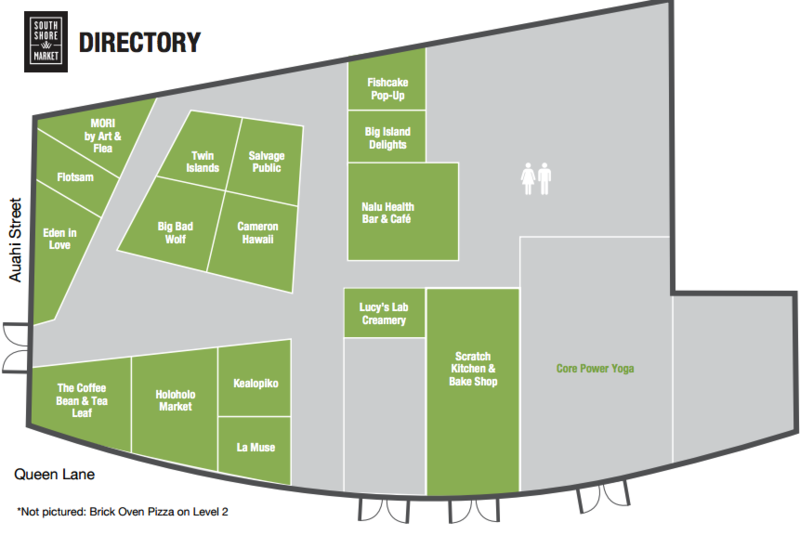 The surf-meets-arts-and-culture marketplace with an urban loft vibe will be home to 18 locally owned shops. Check out the lineup below to see what’s opening at 10 a.m tomorrow, Nov. 11. Future weeks will bring the openings of Chinatown’s Scratch Kitchen & Bake Shop, Kakaako’s Lucy’s Lab Creamery, Kauai’s Brick Oven Pizza and other eating places. Plus there’ll be opening celebrations and discounts this Friday, Saturday and Sunday – look for the schedule at the bottom of this post. 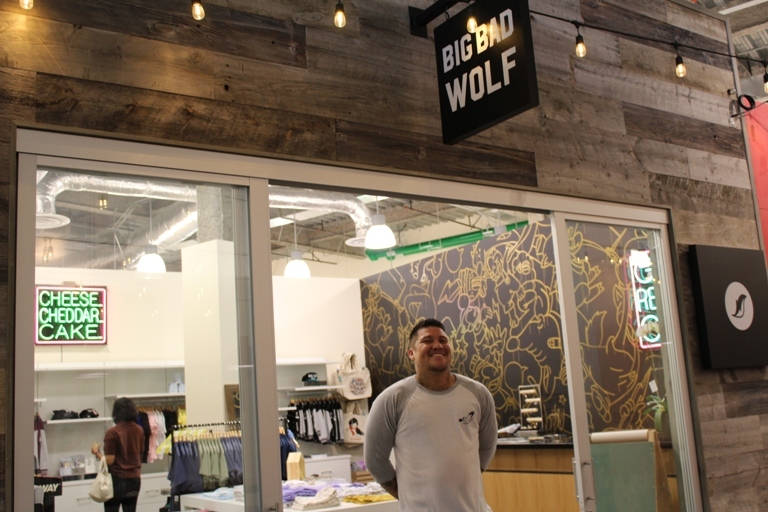 Big Bad Wolf is an apparel brand for kids aged 2-10. Inspired by streetwear culture and the arts, the store features renowned artists and brands from around the world. Cameron Hawaii is a unique beach resort lifestyle brand, celebrating the life and travels of Cameron – a girl who explores the world after moving to the mainland from the Islands. Eden In Love dressing room with and art gallery vibe. 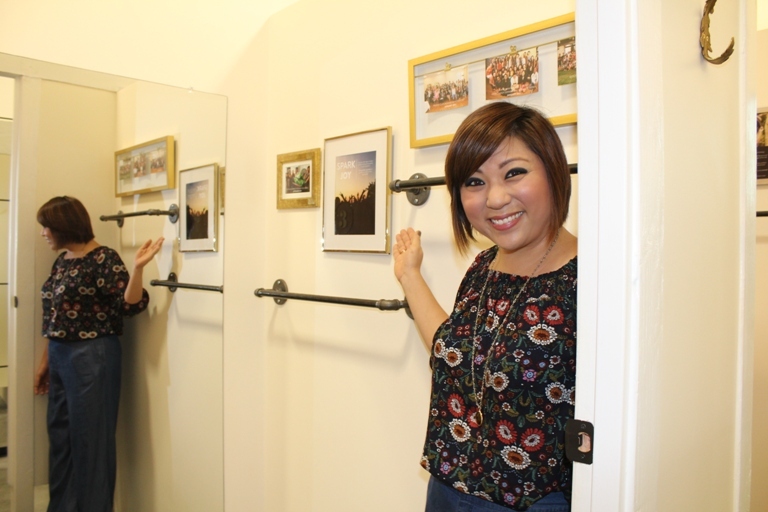 Owners Tanna and Bryson Dang opened their first Eden in Love boutique at Ward Warehouse. From their fully stocked scarf bar to an exclusive obi belt collection and statement necklace display, the boutique has something for everyone. Fishcake is a home furnishing and gallery experience showcasing modern furniture designs, accessories and artwork for the contemporary home. 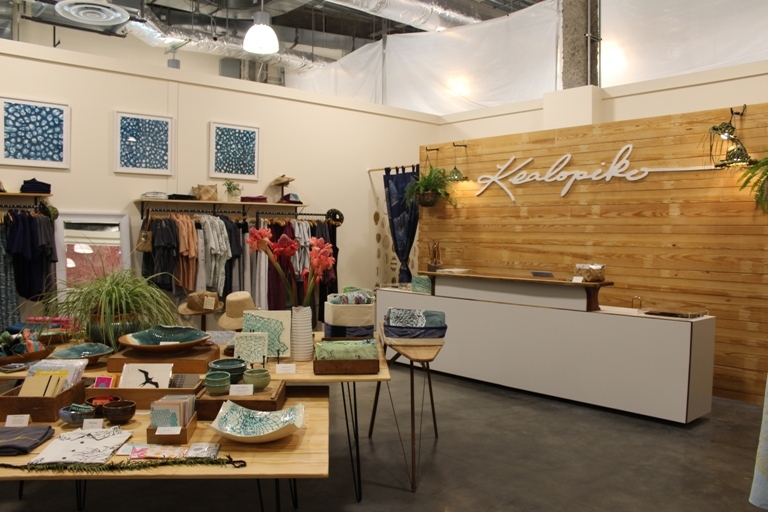 Founded in 2007, the company has become an active player in Hawaii’s design scene and hosts locally made products, exhibits, private events and more. Just as “flotsam” describes wreckage from a ship, Flotsam & Co. incorporates found material into its handmade jewelry, giving new form and life to objects which may otherwise be considered debris. Kealopiko was founded in 2006 out of a paper bag in the back of a truck. It started with a shared vision among three friends to make T-shirts that broke the traditional mold of how Hawaii has been portrayed for so long. 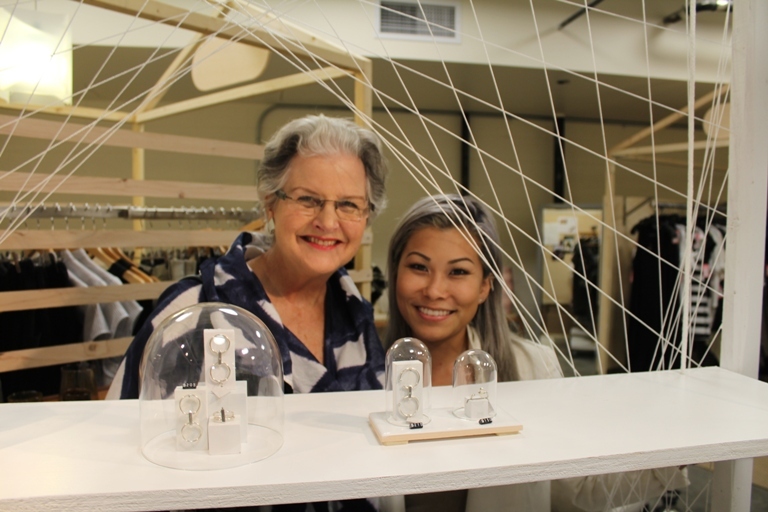 MORI brings the unique shopping experience of Art + Flea by showcasing local designers and artists on a retail stage. Its purpose is to provide a compelling environment that embraces the spirit of Oahu’s creative small business community. Salvage Public is a menswear brand designed in Hawaii by Hawaiians. All products are made in the United States. Family-owned Big Island Delights has been creating premium cookies and confections in Hilo since 1996. 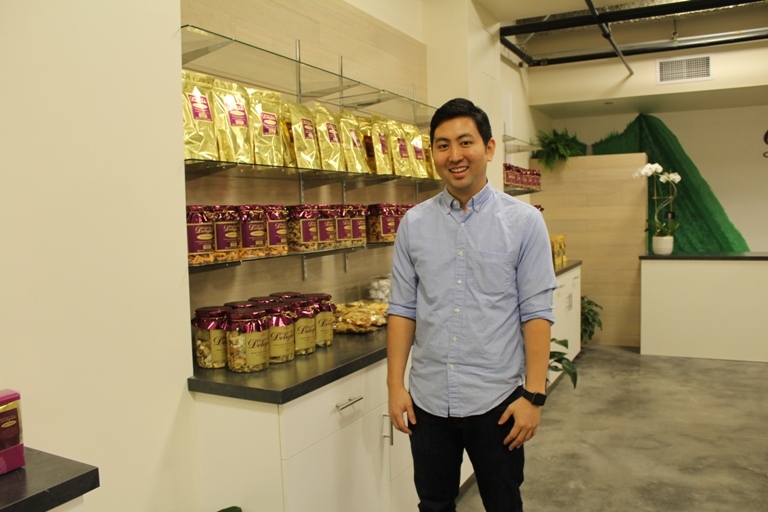 Their product line includes locally grown coffee, crisp bagel chips, jerky, gift baskets and much more. Friday, Nov. 11, 10 a.m.-9 p.m.
Saturday, Nov. 12, 11 a.m.-9 p.m.
Sunday, November 13, 9 a.m.-4 p.m.
Monday – Saturday 10 a.m.-9 p.m.
You can find more South Shore info here and more on Ward Village here.